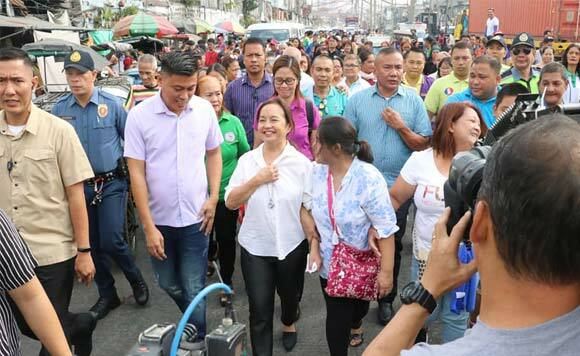 Speaker Gloria Macapagal Arroyo extends her public service efforts even in areas beyond her hometown. Recently, the former president distributed land titles to 80 urban poor families from Parola, Binondo Manila. The certificates of land were awarded to the families by the National Housing Authority after 15 years of waiting. The grants apparently became possible because of Arroyo’s Presidential Proclamation No. 581 which converted parts of Parola in Tondo and Binondo for socialized housing program.